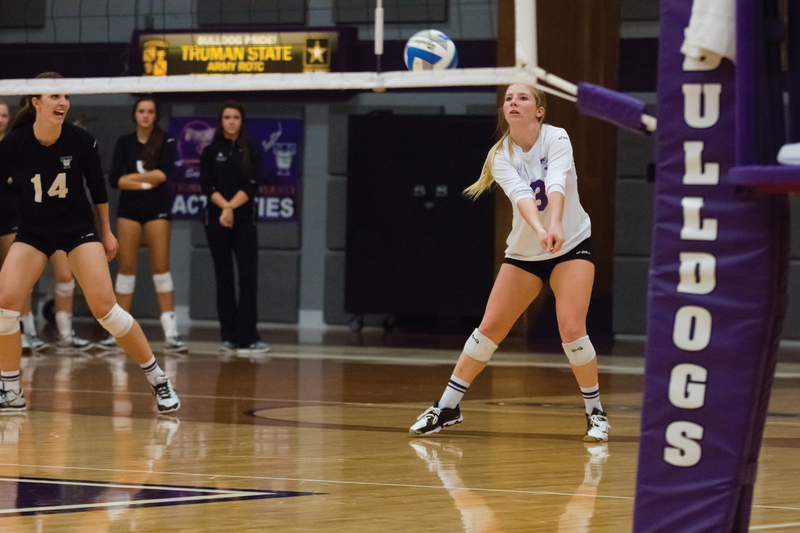 The Truman volleyball team capped its strongest season in head coach Ben Briney’s tenure on the sideline, as the Bulldogs finished the 2014 fall season at 29-4 overall, reached the NCAA tournament for the 15th time in school history and captured the program’s first Great Lakes Valley Conference title in just its second season in the league. The Bulldogs earned a host of accolades at both the team and individual levels with the program winning both the GLVC tournament and regular season titles along with earning the No. 1 seed in the NCAA Div. 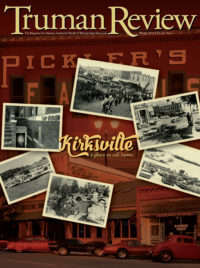 II Midwest regional. 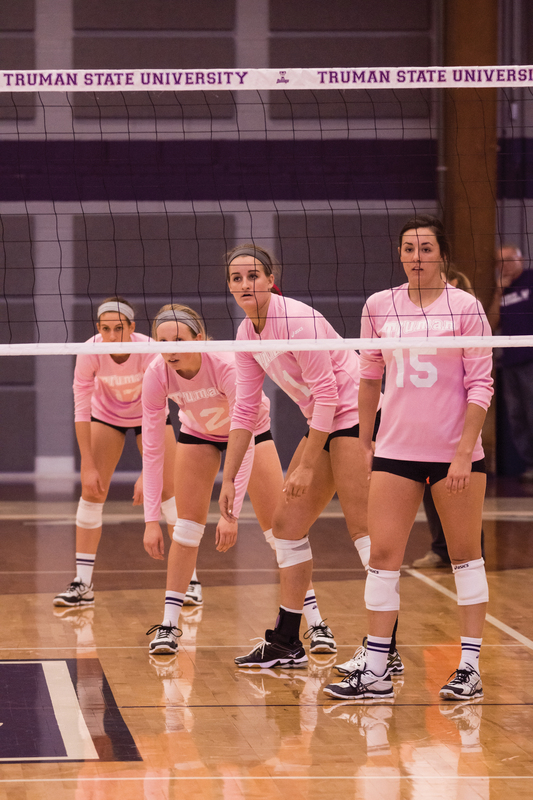 The squad was the only team in the Midwest region to post a perfect 3-0 record at the regional crossover event in mid-October, and the team’s 21-match win streak that spanned from Sept. 10 through Nov. 1 was one of the longest in school history. On an individual level, senior Allie Brak was named the GLVC’s Player of the Year, while fellow senior Abby Moser earned the league’s Libero of the Year honors. The duo was joined on all-GLVC teams by senior Meghan Zimmerman, junior Ali Patterson and sophomore Kayla Bastian, with Briney picking up the GLVC Coach of the Year award. All five picked up some sort of all-region honors as well between either the American Volleyball Coaches Association or Daktronics. The Bulldogs will return four starters and nine letter-winners for the 2015 campaign that will begin in August. For the second straight season, volleyball student-athletes Allie Brak and Ali Patterson were named all-Americans by the American Volleyball Coaches Association, as Brak catapulted to the Div. II second-team, while Patterson was a repeat selection to the honorable mention squad. Already down as the 13th and 14th all-Americans in program history, the duo becomes just the seventh and eighth all-time at Truman to merit repeat selections on the national award list. The Truman program continues to be one of the nation’s leaders in all-America recognition, ranking in the top-15 of all Div. II programs behind a combined 22 all-America awards from 14 different student-athletes. 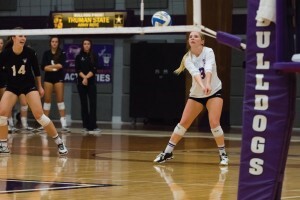 Brak capped her four-year career with 1,549 kills—seventh-most all-time at Truman—and 1,263 digs, becoming just the seventh player all-time to surpass 1,000 kills and 1,000 digs at Truman. She is a combined five-time all-region pick from both Daktronics and the AVCA, having recorded 85 matches with double-figure kills throughout her career. In addition, the duo joined seniors Abby Moser and Meghan Zimmerman as first-team all-Midwest region earners, also from the AVCA. Both Moser and Zimmerman were recognized as all-region for the first time.